At Youngman’s request, here are pictures of his most recent hair transplant. Youngman feels, and I agree, that his story can be educational for many young patients doing research for their hair restoration. 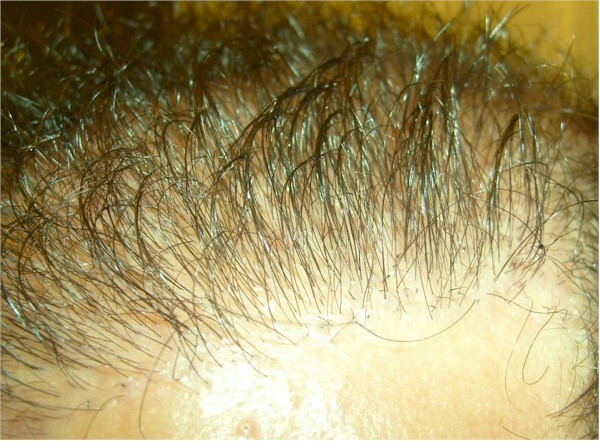 A small session of beard hair to scalp was performed alongwith Youngmen’s previous HT. 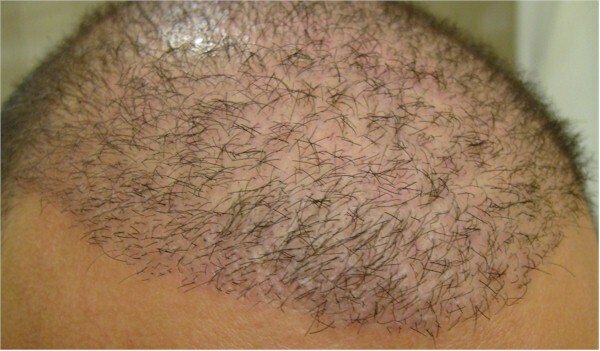 The beard hair grew and retained their original characteristics. 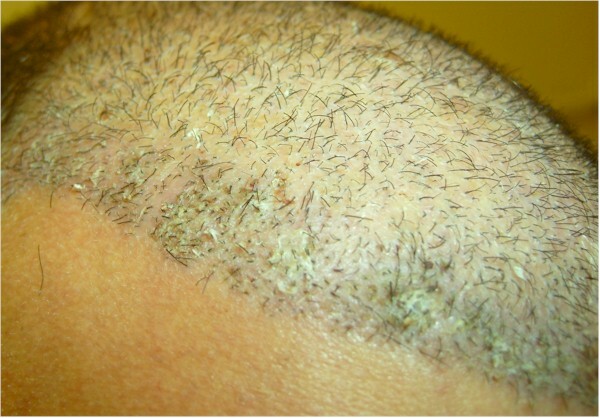 In 2009 HT, more grafts were used from the beard donor area. I don’t quite follow, these are all pictures before his hair transplant at your clinic? Where are the after pics? I am now 7 weeks post-op, I will be sending 1 week, 2 week, and 7 week post op pictures tonight. I am quite amazed at the stubble beginning to grow at just 7 weeks. 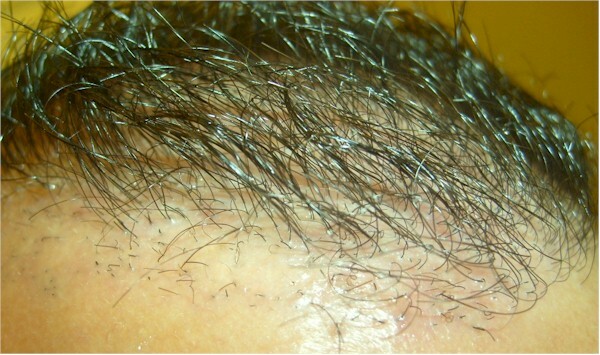 » In 2009 HT, more grafts were used from the beard donor area. 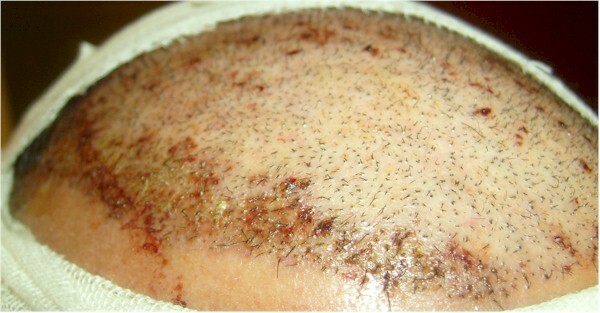 amzing picture, the beard hair is at least 3 times thicker than regular scalp hair and it grew just as long. Great photo. » grow at just 7 weeks. That’s fantastic that you’re already experiencing new growth!! How is the recovery from the beard donor area? How does it look now and when was it not noticeable enough to go to work? Any clear pictures you can show us? My beard has recovered and has been recovered for quite some time. 5 days after my procedure I shaved down my neck and there were zero signs of extraction. I had done a prior test with beard hair on my previous visit to Dr. Arvind and had the same results in terms of beard healing so quickly. The chest took just about one month to completely heal. I have attached pictures of two days post op, one week post op, and 7 weeks post op. The toughest part has been the right side of my head where I lowered the hairline, the hair is growing in sporadically so it looks a bit odd. I have had to shave this area down daily so it does not look obvious of the surgery. I have many grafts beginning to grow already as you can see in the pictures attached. I am very excited to see total results including the 975 beard hair grafts into the two strip scars. Try and open them in Microsoft Paint of Photoshop, resave them under a different name and upload them again. Should work. Any clear pics of your beard healing? Something wrong with the forum script. Can you email me (hairsite@aol.com) your pics? I will upload them for you. For some reason, the pics you uploaded are not showing up properly. 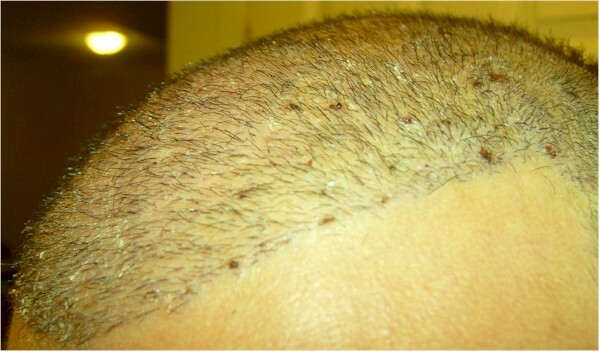 Any problems traveling to India for hair transplant? How many days you had to stay in India before you can fly back home? Sorry, there was a problem with some of the pics in this thread.